Here is a video demonstration of the LumixGH5’s ability to pull focus. 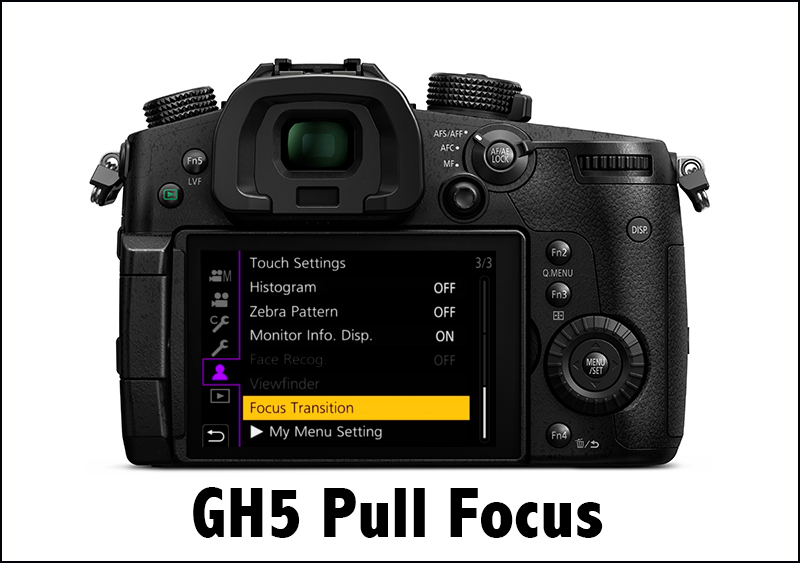 Nice… I suppose the features on the GH5 are ahead of what one finds on the DVX200? If the two cams happened to have about the same features and you were to buy both cams, what would the average videographers use of each be in terms of percent. Difficult question, I know, because there probably is no such thing as an average videographer and the two cams were probably designed for quite different use patterns.